Ever science Their inception in the year 2012, Krushi Controls an ISO 9001:2008 certified company, is considered to be amongst the finest manufacturers and suppliers of a highly commendable range of Solid State Relays. 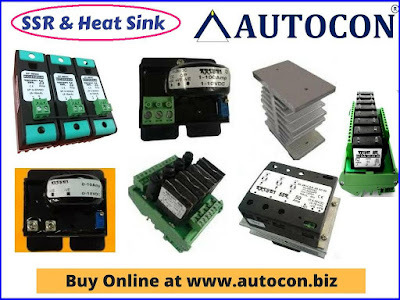 The offered range, inclusive of DC to AC Alternistor Triacs, DC to AC Back to Back SCR and DC to AC Overload Relay, Which are widely praised and preferred in the market. 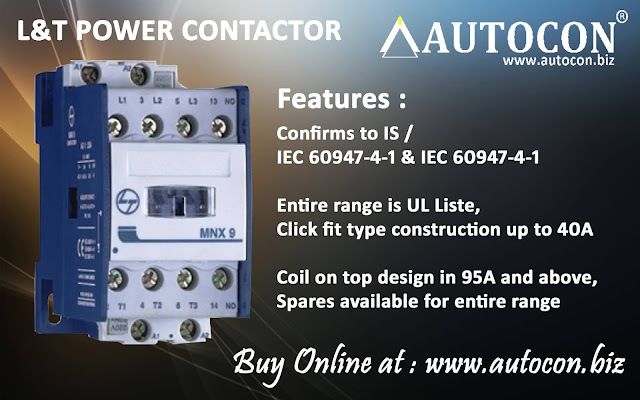 To maintain the product’s standard of quality and ensure its performance, service life, capacity and strength, the range is manufactured following the norms and guidelines defined by the industry, utilizing the finest raw materials and advanced technology. Further, the range marked at the most reasonable rate possible. Krushi Controls, is widely praised for its state-of-the-art infrastructural facility, which has been equipped with all the necessary machines and equipment, which facilitates the attainment of a number of the firm’s predefined goals and objectives. To maximize their presence in the market, they keep upgrading their facility on a regular basis. For managing the firm’s operations in the most effective and efficient manner, the facility has been parted into a number of highly operational units. These units, under the leadership of skilled and experienced professionals, help them maximize their production capacity. In addition to this, Krushi Controls abidance of industry ethics and guidelines, have helped them generate a huge client base. Krushi Control highly developed state-of-the-art infrastructural facility, laced with all the necessary machinery and equipment, help them in the attainment of several of the firm’s predefined goals and targets. For reasons of maintaining their position in the market, the facility undergoes regular up-Gradation. In addition to this, the facility has been parted into several highly operational units, for reason of managing the operations of the firm, in the most effective and efficient possible manner. “Product Quality is a strongest parameter of any product. Without product quality it is not possible to survive in the market. Every customer who comes to them they always talk first of all product quality. So, if product quality will not acceptable then they cannot get business as well as good customer. So, when they manufacturing their product they are always acknowledge about the product quality. They are observing all products with very consciousness”. To them, quality is something of high importance. Thus they engage in the utilization of high grade raw materials and modern machines, in compliance with the set industry norms and guidelines. This ensures the product’s performance, service life, capacity and strength. Further, for reasons of making the most standardized range available in the market, the products are sent for several rounds of quality examination, which eliminates all manufacturing defects, with utmost precision. DC to AC Alternistor Triacs, DC to AC Back to Back SCR, DC to AC Overload Relay, Interface Relay Card, Linear Current Transformer, Phase Angle Controller, AC Voltage Controller, PCB Mounted SSR, FOrward Reverse SSR, Heatsink.